If you buy a new car, you take it out for a test drive. Why wouldn’t you do the same with a conservatory? It’s a commitment as it becomes a permanent part of your home that you’ll enjoy using for years to come. Here are some of the reasons you need to visit a conservatory showroom. Seeing a conservatory up close will give you the opportunity to see the difference between conservatory styles for yourself. You might not know what distinguishes a Victorian conservatory from a Gable. Different styles suit different uses so have a look at them for yourself and you’ll find the ideal one for your home. Seeing a colour in a brochure or online is not the same as seeing it in real life. If you’re unsure whether to go for classic white, a woodgrain finish or something even brighter, have a look at them so you can see if it will suit your home. If you haven’t been in too many conservatories before, you might not be sure what size you want yours to be. Seeing one might make you realise that your intended size might dwarf your garden or that you actually need to go bigger to fit everything in it that you want. 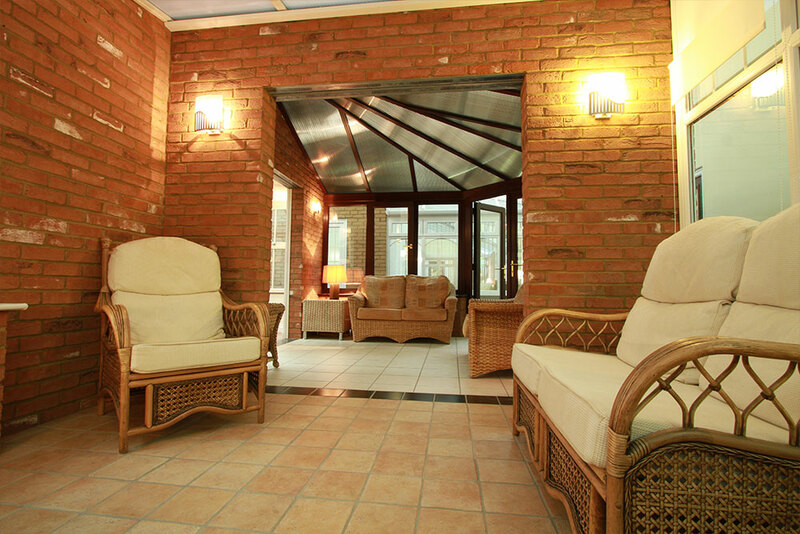 You can visualise how a brand new conservatory will fit into your home and family life. Even if you don’t want a conservatory right now, visiting one of our showrooms could give you some inspiration for your future home improvement project. We also have a selection of our attractive windows and doors on display. Visiting a showroom has the advantage of giving you access to our knowledgeable staff. From how long the installation will take to the thermal performance, ask all the questions you’ve been too afraid to in the past. Our team have a wealth of experience with all types of conservatories and homes so will be more than happy to answer your queries. We have three showrooms for you to visit in Bicester, Milton Keynes and Northampton so there’s guaranteed to be one near you. With over 15,000 square feet of space, they’re full of everything from windows and doors to conservatories and orangeries. You’ll find examples of our beautiful product range in all three locations as well as our friendly team on hand to answer all your questions. Get in touch with us today if you’d like to make an appointment.